" Having the on/off switch takes the hassle out of plugging and unplugging the unit when you use it. " The PowerPal for Hybernite Rainout Control System is a handy optional toggle switch used to turn on and off the power to the Hybernite tube without having to unplug it from the wall. 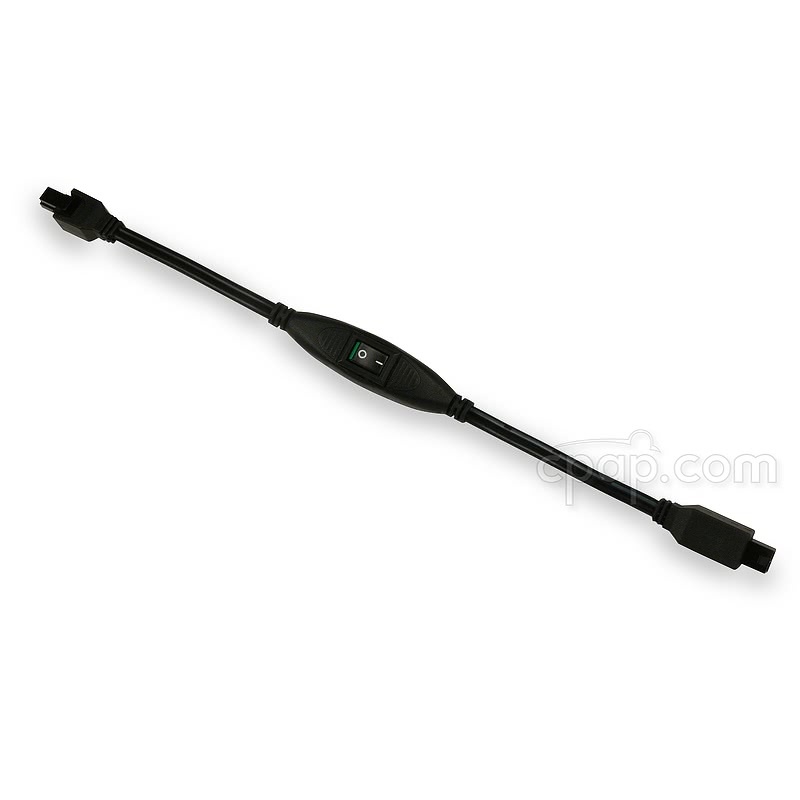 The PowerPal fits between the Hybernite Power Supply Unit and the Hybernite Tube. 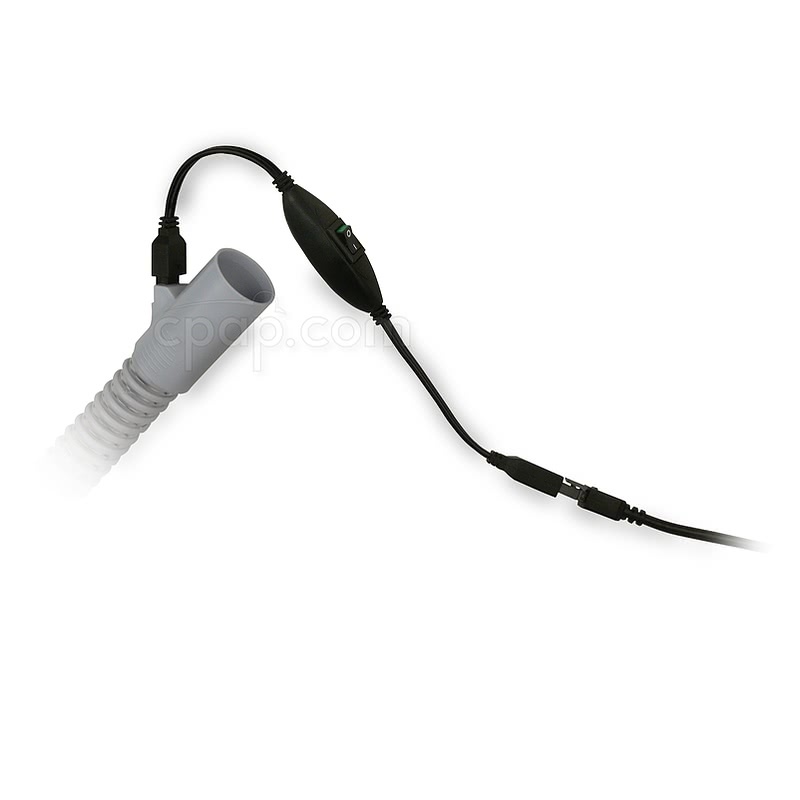 Once the PowerPal has been snapped into place and the power cord plugged into the wall outlet, turn to the tube on and off using the toggle switch. ON The dashed line is down against the switch housing, the circle is up, the green end of the switch shows. OFF The dashed line is up, the circle is down against the switch housing, the green end does not show. The PowerPal should NOT be cleaned with water or any liquid cleaners. As needed, wipe the power pal with a slightly damp cloth to clean. Allow to air dry. 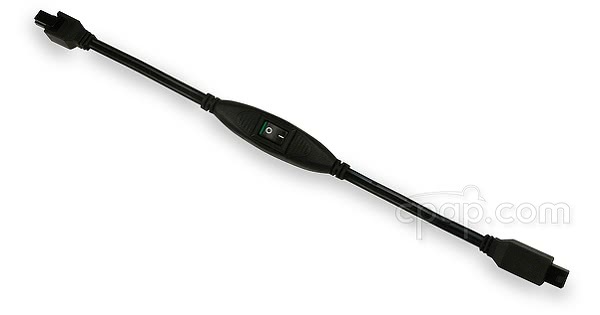 PLEASE NOTE: This product is the PowerPal switch only and DOES NOT include the tube or control system. To learn more about the Hybernite click here: Hybernite Rainout Control System.